Experience a space that you look forward coming home to. With more than just every day luxuries, Pearl CITYCENTRE provides you with the tools to live the lavish life you´ve always dreamed of. Whether you´re looking for opulent amenities or convenient shopping and dining, every space is crafted with you in mind. 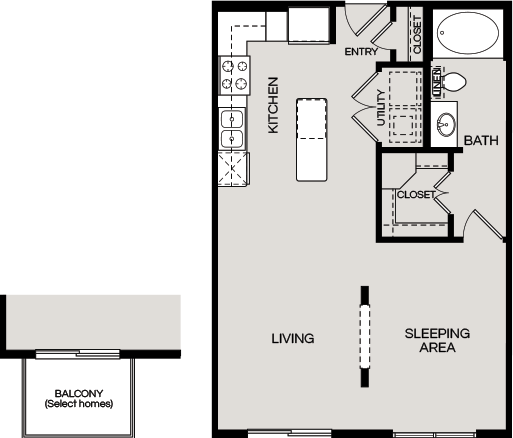 Floor plans are approximate and may vary. Availibility and pricing are subject to change. Please contact our office for details.